Thinking on a few tank games, advice? No headlights at night. 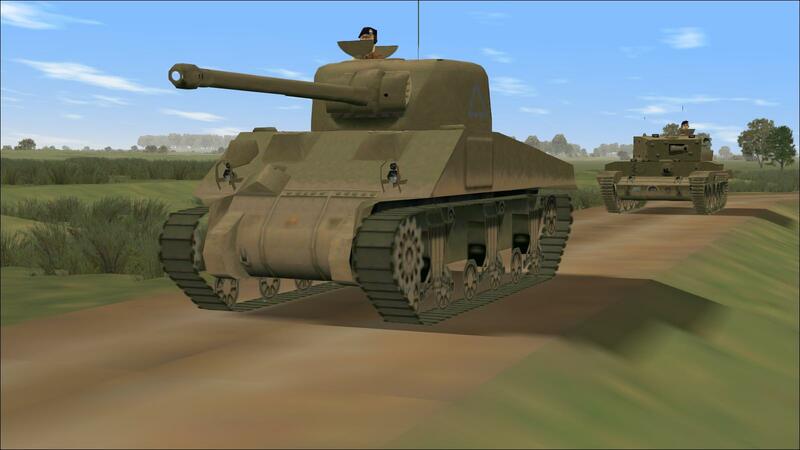 There are tank "sims" that use them excessively in night battles. Last edited by 33lima; 09-17-2017 at 09:40 AM. I got PP2-x. I used the mod enabler, everything installed correctly. Except when I get to the mod enabler. I enabled the mod. The bar progressed a little bit then it went into "not responding" mode. I did this more than once. While it did this it took all my disk usage. Last edited by Lootron; 09-18-2017 at 09:36 AM. IIRC the Mod Enabler does this with larger mods, and PP2-x is a larger mod. In Vista 64 anyway, leave it alone long enough and it will complete, even though reporting 'not responding'. Without the second 'PP2-x' level, the enabler will not put the files into the correct folders. If PP2-x has its own self-installer and it was given the corrrect path, it probably took care of this. Was probably fine as you could see the mod in the enabler's LH panel. When you launch the Mod Enabler now, does any mod show up as enabled in the RH panel? What happens if you start Panzer Elite? IIRC there will be something on the home/main menu screen indicating the name of the active mod (if the maker has designated one in the mod's .ini file). Not sure what state aborting a run then re-starting will leave things in. If run again and alllowed to finish, it might work fine. But might not 'disable' cleanly. Worst case scenario, uninstall PE, delete any remaining folders, re-install. Becomes second nature after the first time! Best place for further advice is the PEDG forum. I got the mod working and it is GREAT! Question: My wingmen keep falling back. I end up doing everything. Why sint there an order for "follow me"? Is there a way to fix this? 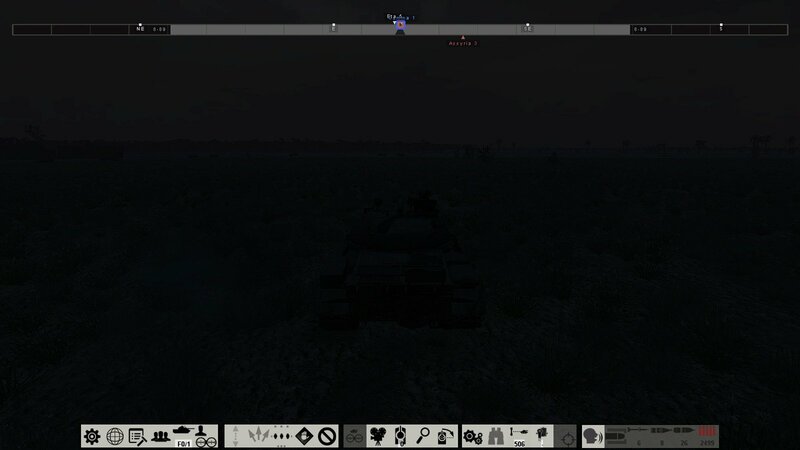 Edit: Whenever I play a day scenario, all the tanks are black. Last edited by Lootron; 09-18-2017 at 02:12 PM. Reason: ARRGH! Your wingmen should follow you by default. 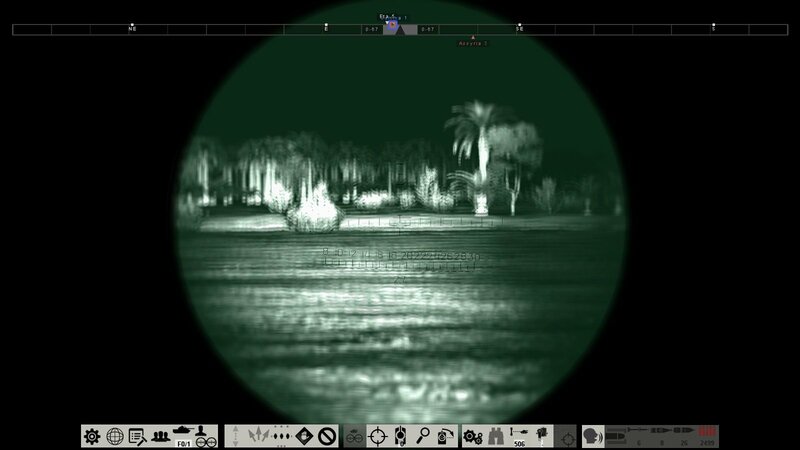 However, if they see an enemy, and unless you have ordered them to hold fire, they will halt and engage (the wingman number turns from white to blue in the 'mousetank', when a wingman is engaging). If you want them to stop shooting and get back into formation, select all wingmen, and then order 'Hold Fire'. If they are slow to start moving again, you can again select all, then order 'Continue'. Remember to oder 'Fire at Will' again at some point! You can also mouse click on another tank in your platoon (the actual tank) to select him, then click on a spot on the ground, to order him 'Move there'. You can move pairs of wingmen in the same way. if you ahve set them up as groups, IIRC. They should follow you by default, in the formation you have ordered. That's only your own platoon of course, other friendly platoons in the same scenario are following the script set by the mission maker. Tanks being black sounds like a texture library not loading or a mismatch between a particular texture library and the 3d files. Unless it's a particular problem with a particular tank. Suggest you register on the PEDG forum and ask there, the mod's maker Daskal, Aldo or one of the other regulars will get you sorted pronto. I think it was a certain map or my game needed to be restarted, because its good now! I got PP2-X and its all ready to go! Anything else I should know about? As there are so many, and so many of those are multi-key combos, the trick is to isolate and learn the commonly-used ones, maybe make your own list. For example, getting your tank to reverse, which you will forget the keystrokes for, just when you most need them. - when playing many campaigns, be aware that supply may be limited by your set-up options and by game files, so you may start with five Tigers and after losses, end up with two Panzer IIIs and a couple of armoured cars. 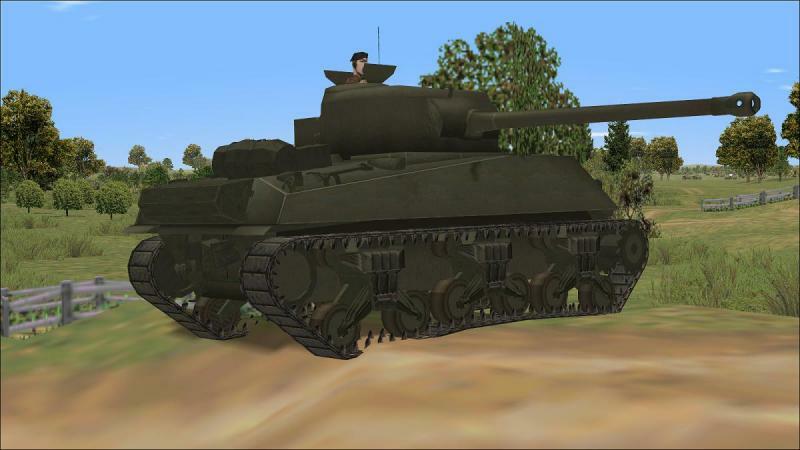 This is silly even for the German side and the game files that will come with Britpack '44-x will allow you to be re-equipped with the AFV your crews are trained to use, in each successive mission. Last edited by 33lima; 09-18-2017 at 05:04 PM. Thanks! Learned a lot of those things already! Except for bow mg cease fire and fire at will. One more question, where is all the stuff that came with the gog se edition? it didnt come with any mods and it didnt come with the theme! I didnt pirate it, so where are these hings? the mods are outdated yes, but the desktop theme seems good. I got the manual though. I also didnt get the tools and the "panzer history"
I dunno if GoG bundled the original mods or the later ones but they and the editors (landscape, object and scenario) should all be there somewhere. On the PESE 'bonus' CD, IIRC each mod was a separate self-installing zip file. If you look at the folder structure of your installation, there should be some clue, maybe a 'bonus' folder or somesuch. IIRC the panzer history was part of the paper manual. 2 more questions: Can you switch control to a wingman once your tank is gone? if so, how? And can you repair your tank when it is immobilized? read your profile, I like atlantic fleet too! Last edited by Lootron; 09-20-2017 at 04:12 PM. 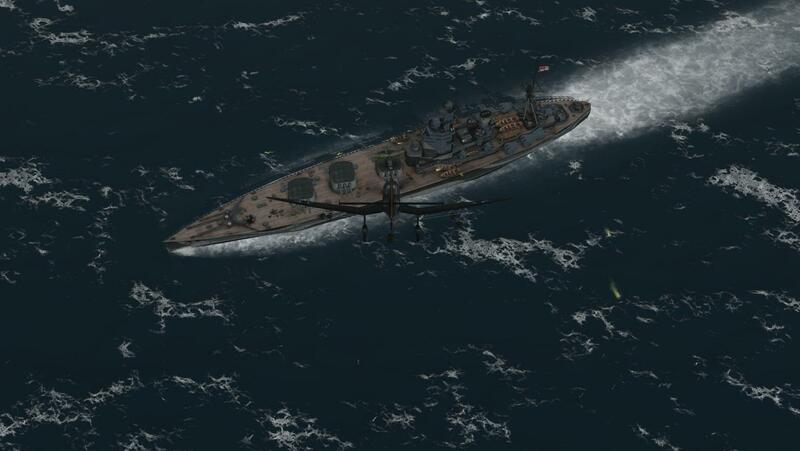 Yes AF's a great game, I just wish Killerfish had added some DLC content and a 'realism tweak' update before moving onto Cold Waters and the Cold War under the surface. Still love & play AF though. I have a big and IMHO justly very positive review of AF over at CombatAce and some Mission Reports there too. In PE, when your tank is destroyed, you should find yourself instantly transported to a wingman's. If that's not happening, well I don't think it's a game settings option so maybe the mod you're playing has disabled it, in an .ini file entry somewhere that the game options menu doesn't touch - with a hand-edit of the right line, it should be possible to revert to default behaviour. Takeovers will not continue to happen after your own platoon has been ko'ed. Happens a bit fast but I much prefer being able to 'shift my flag' to another platoon tank to Steel Fury where your mission ends when your own tank or TC is clobbered. You should also be able to switch tanks at any time to any other platoon tank. Select it - usually I click the triangle marker under its numbered box marker, in the Mousetank, which switches to an 'over the shoulder' view of the other tank, but does not execute the takeover. To do that, while in that view, hit Ctrl+J, after which you should find that this tank is now yours and responds accordingly to commands. Sometimes - in PE3 I found this, especially - your own tank got irretrievably stuck, oftern on a very minor obstacle. And the only way to unstick it was to switch to another tank, at which point the AI who took over your former tank would get it moving again. Can also be tried in reverse, if you look back and see a wingman has got stuck. BTW if your PP2-x Shermans don't look like this Firefly, you're missing the update which added M4s to the models treated to an update in that mod. Last edited by 33lima; 09-21-2017 at 02:06 PM.